Four girls, all named Guinevere, come of age in a convent in wartime. Bored of their life, they come up with a plan to escape. 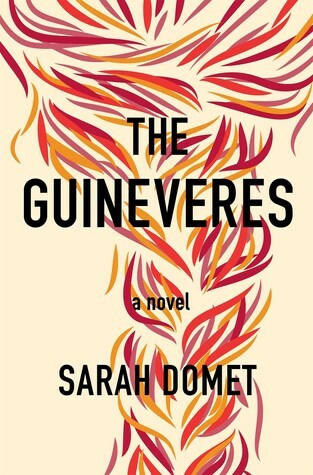 The Guineveres, Sarah Domet’s deft and lovely debut, is the perfect weight, in all ways. It’s suitable for a vacation, and you can describe it in one inviting line, but then it keeps unfolding and deepening, taking unexpected turns ... Intercut with their collective story are Vere’s retellings of the lives of the saints. 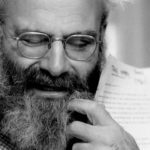 These chapters emerge as examples, often gory, of women rejecting the meager possibilities offered to them — forced marriage, circumscribed existence — in a desperate search for something more exalted, a greater purpose ... inside the walls, a vivid, pungent, complex universe hums. And for Vere, the inner life of the passions is where the extraordinary and miraculous events occur. It's a bizarre plot that becomes a beautiful, sad, engaging story in the hands of American author Sarah Domet, one that gracefully jumps from the girls' present lives to their pasts to their futures, not necessarily in that order. This, her very first novel, belongs in the ranks of the best books of 2016. Feverish romantic fantasies end in ways none could have foreseen, but not before Domet has spun the schemes and passions of four adolescent girls into a dreamlike tapestry that speaks to anyone who’s ever been young and desperate for love. What did you think of The Guineveres?